HILLSBORO, OR – September 24, 2018 – Opus Interactive, a leading provider of cloud hosting services, announces the selection of the Northern Virginia data center campus of Iron Mountain Incorporated® (NYSE: IRM), the global leader for storage and information management services, to expand Opus Interactive’s footprint to the East Coast to provide enhanced custom cloud solutions to federal agencies and enterprises. Additionally, Opus becomes a preferred provider for cloud services, Infrastructure-as-a-Service and retail colocation services at Iron Mountain’s data center, which is located in Manassas, VA.
Opus Interactive’s East Coast expansion addresses the needs of customers seeking to improve latency and increase geographic redundancy. In addition, the Iron Mountain data center enables Opus to continue to expand services to government customers currently in the midst of digital transformation driven by data center optimization initiatives and the Modernizing Government Technology Act. Iron Mountain’s first 165,000-square-foot data center facility at its Manassas, VA campus is a FISMA High-Rated and Tier-III certified facility, enabling federal agencies to comply with government infrastructure efficiency initiatives. 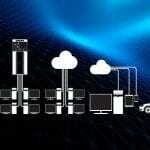 Northern Virginia is an optimal East Coast data center location for the Oregon-based company. Opus operates its cloud and colocation solutions in three key markets across the nation: Dallas, Texas; Northern Virginia, which carries 70 percent of the world’s internet traffic; and Hillsboro, Oregon, which is commonly referred to as the “Ashburn” of the West Coast. Opus’ East and West Coast locations now provide greater connectivity options with access to an experienced workforce and nearby submarine cable systems connecting North America to Europe and Asia, respectively. 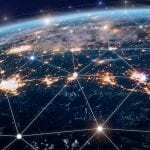 Further fortifying the strength of Opus’ cloud and connectivity service offering is access to diverse energy grids across its physical locations. 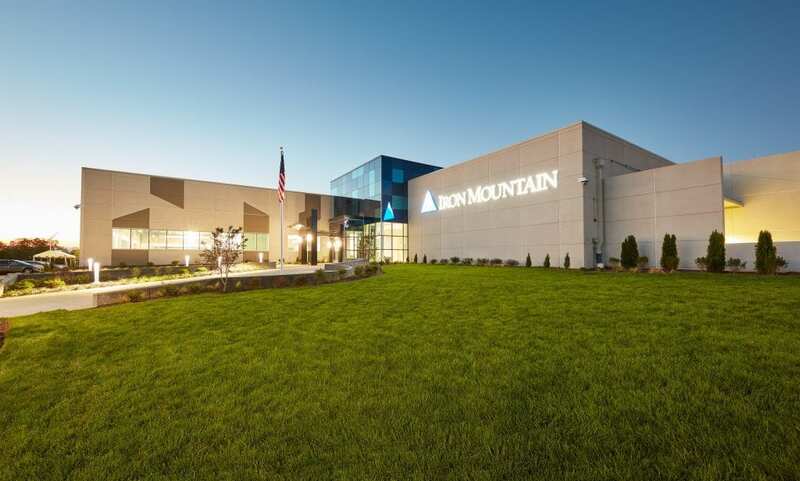 Iron Mountain Data Centers serves customers worldwide from 12 colocation facilities with a total footprint of more than 2.5 million gross square feet in four countries. 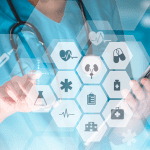 The company’s Manassas data center, like all Iron Mountain data centers, offers a compliance framework to serve a wide range of regulated organizations, including SOC 2 Type II, SOC 3, PCI-DSS, HIPAA, ISO 27001, and ISO 50001, along with NIST SP 800-53/FISMA High and support for DCOI and Executive Order 13693 governing renewable energy and energy efficiency for government data centers. For more information about Opus Interactive, visit www.opusinteractive.com/.